An experienced member of the Civil Practice Team. Alastair acts for landlords and tenants and managing agents in the fields of residential and commercial property. 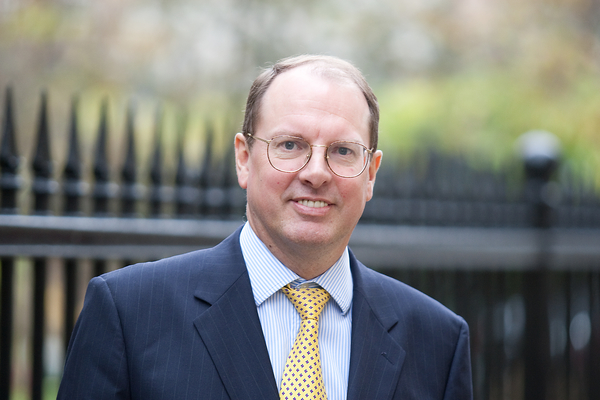 Alastair advises and litigates all aspects of real property, including boundary disputes, building disputes and rights of co-owners, including undue influence claims. Alastair acts for individuals and insurance companies with particular emphasis on occupier’s liability and injuries arising in a landlord and tenant context. Alastair appears regularly in County Courts for appeals under section 204 of the Housing Act 1996. He appears in the Administrative Court in relation to other areas of housing law, including out of hours injunctive relief.